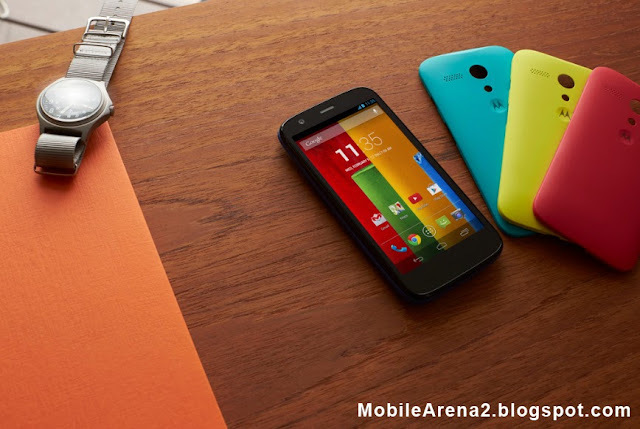 Moto g is official today . meet the smartphone in question. 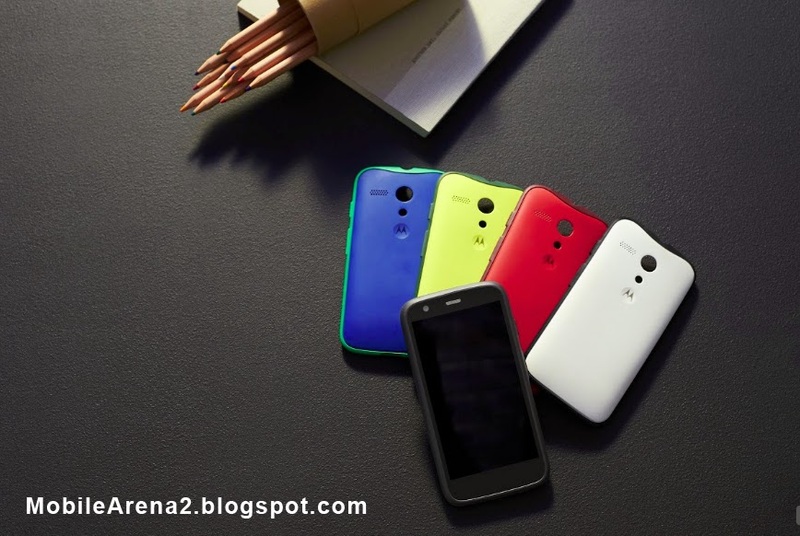 It is known as the Motorola Moto G and it is built from the ground up with the idea of being the ultimate Android device in its price category. 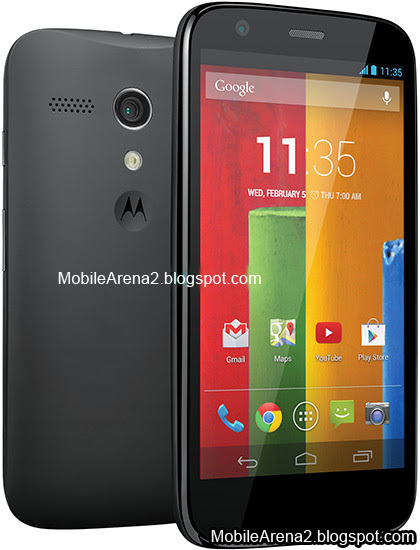 And from the looks of it, the guys at Motorola have done a good job at reaching that goal. 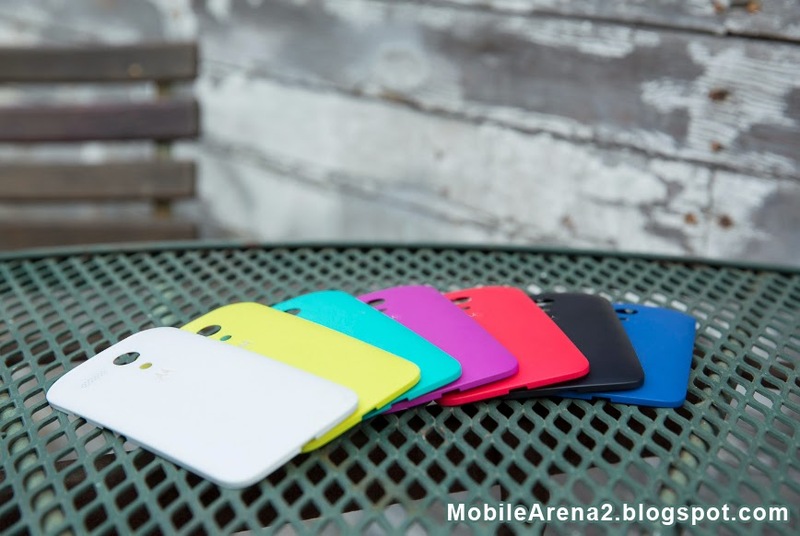 Given its low price point, it comes as no surprise that the Motorola Moto G is made of plastic. But at the same time, we can't describe the handset as boring or inferior to the competition. 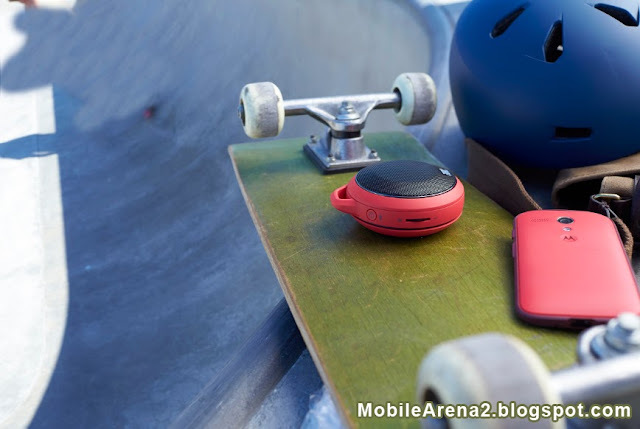 It has adopted many of the design cues we know from the Moto X, such as the curved back that makes the handset easy to hold. Furthermore, we're pleased to report that the Moto G has been treated to a water-repelling nano-coating, protecting it from both outside and inside. 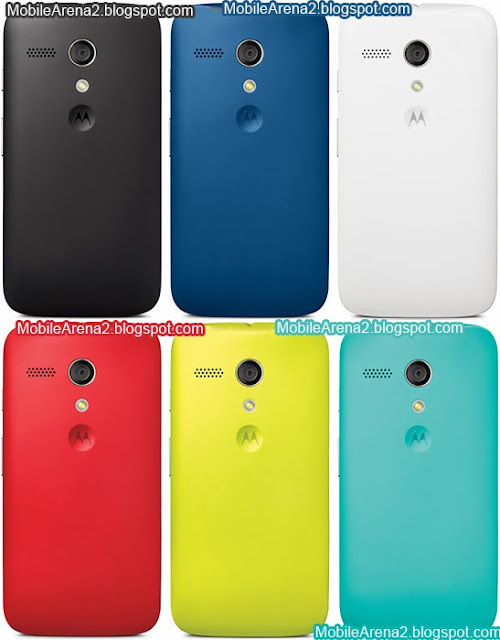 Motorola is giving us the option to swap the back cover of the Moto G with a new one of a different color. There are seven of them to pick from, available in white, black, dark blue, light blue, yellow, red, and pink. 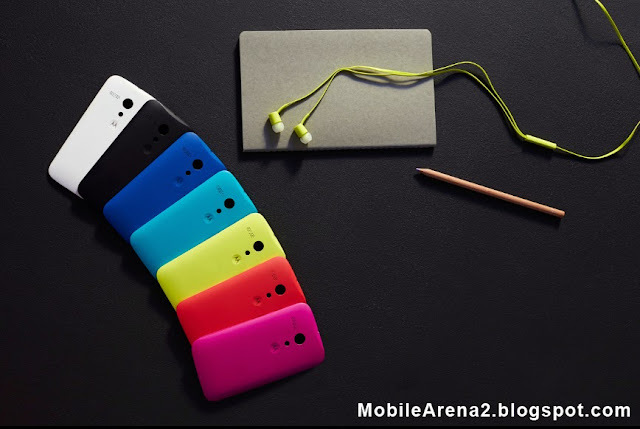 And if you want to personalize your Moto G further, bumpers and flip covers are to be made available along with the smartphone. Looking at its specs sheet, we're surprised to see how much bang the Moto G can deliver for its money. First and foremost, our eyes are treated to a 4.5-inch "edge-to-edge" LCD display with a resolution of 720 by 1280 pixels. This gives us a figure of around 329ppi, which nothing short of great given the phone's cost. A layer of Gorilla Glass 3 protects the screen against light scratches. Then there's the processor ticking inside of the Moto G – a 1.2GHz, quad-core Snapdragon 400 silicon, which is no slouch by any means. 1GB of RAM is available on the device. Moving further down the specs sheet of the Motorola Moto X, things get a bit less rosy. On its back we see a 5MP main camera with 4:3 aspect ratio, auto-focus and LED flash. Doesn't sound impressive, we know, but it should get the job done. Sadly, the camera can't capture Full HD videos as it is limited to recording 720p footage only. On the front of the smartphone we have a 1.3MP front-facing cam for selfies and video chats. Battery life is said as 24 hours with mixed usage. In other words, heavy users will have to recharge the phone's 2070mAh battery on a daily basis. 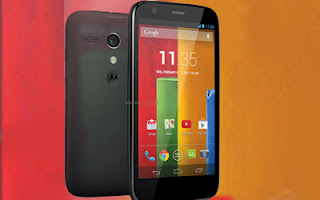 Motorola will launch the Moto G with Android 4.3 out of the box. 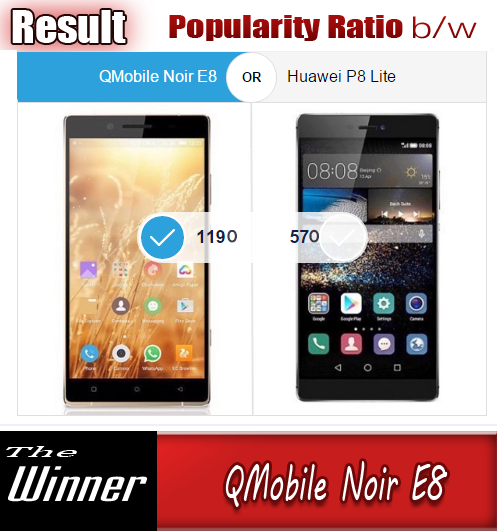 Save for a few minor optimizations, the stock look and feel of the OS have been retained, and that's great news as it will ensure the smooth performance of the device. Soon after the phone's debut – by January 2014, to be more specific, an update to Android 4.4 KitKat is scheduled to arrive. Price of Moto G is amazingly low , it is only 22000 PKR for 16GB version and 28,000 PKR for 32GB version .It will soon available in Pakistan .